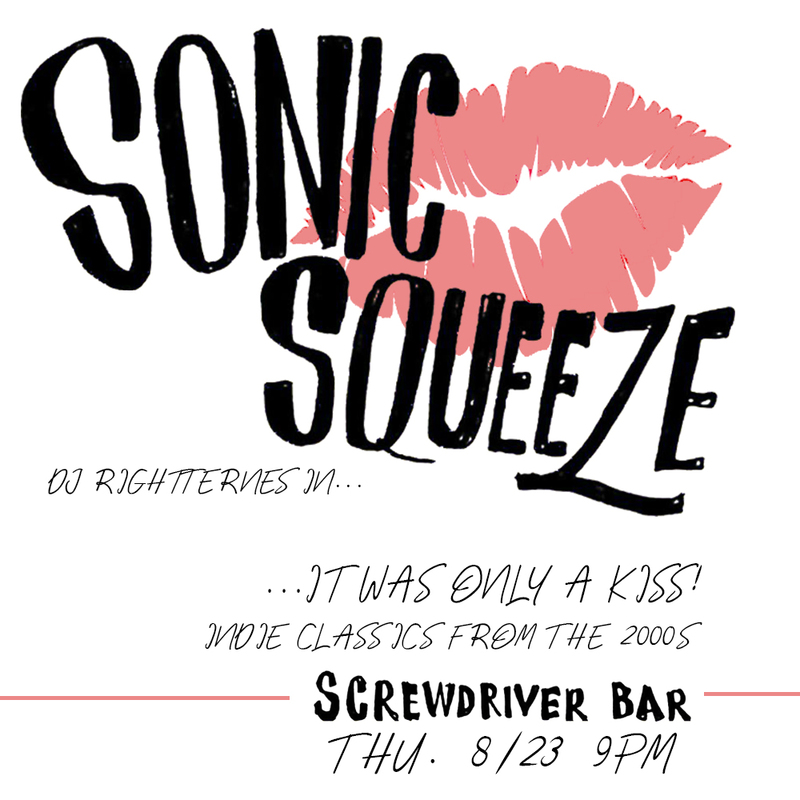 Back at it at Screwdriver for another installment of Sonic Squeeze this Thursday! Abbie will be in Dallas so it'll be a solo set. Looking forward to moving through the early to mid 2000s with you all.